DineNW Radio/Podcast | We provide training, cost-savings programs, advocacy, news and resources for the state's restaurant industry. Listen to the latest in Washington hospitality! 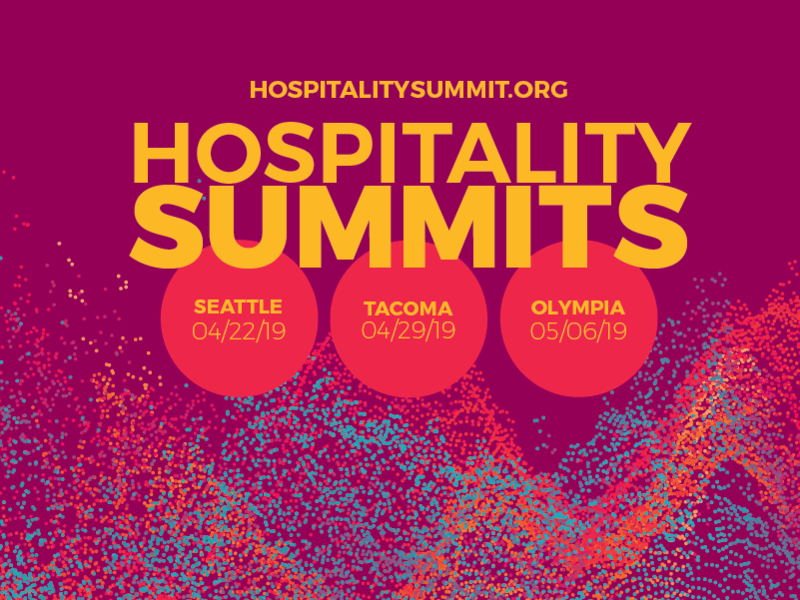 The Washington Hospitality Association has launched a new, exciting way for members to reach potential customers! Join us on our new radio show, DineNW, where we talk about Washington’s hospitality industry, and give listeners a taste of Northwest cuisine. DineNW is a weekly radio show featuring industry news and member businesses. It airs live from noon until 1:00 pm every Wednesday on KLAY Radio, 1180 AM. Members can “sponsor” the entire show, which includes a fifteen-minute interview $200, which is more than 90 percent off normal rates. During the fifteen minutes, we will discuss their establishment, history and anything else they would like to cover. After the show concludes, we will post it online and send a digital copy of the show to sponsors for their use. Everything is included with the $200 price, with no future commitments or requirements. The studio is located in Lakewood, right across the street from the Lakewood Mall, but sponsors are not required to be in the studio for the interview. Sponsors can call in to the show if they are not conveniently located near the studio. If you are interested in sponsorship, please call David Faro, or via email davidf@warestaurant.org . To download previous shows, please visit our website. If you have any questions or comments regarding the show, please visit www.facebook.com/dinenorthwest and let us know. We will gladly accept show topic ideas from members, and will answer important questions during the show.